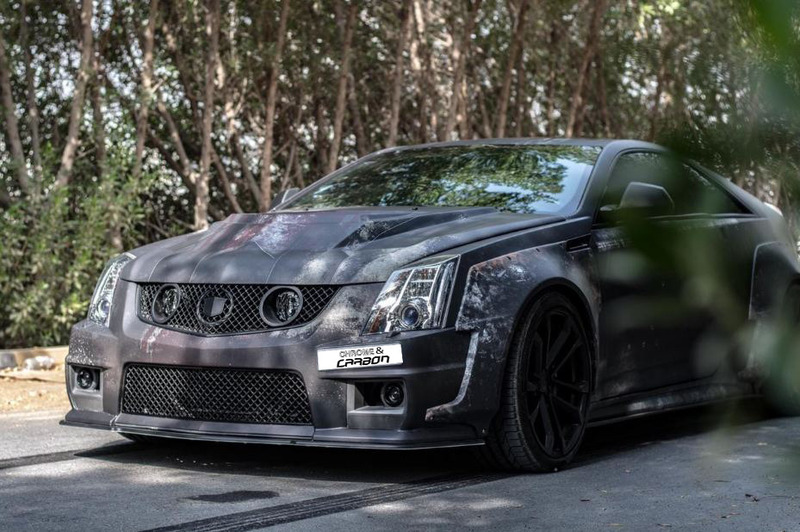 WIDE BODY STYLES REDESIGNED CTS-V SUITABLE FOR 2011-2015 MODELS IT'S ABSOLUTELY EXPECT YOUR VEHICLE TO LOOK GREAT. 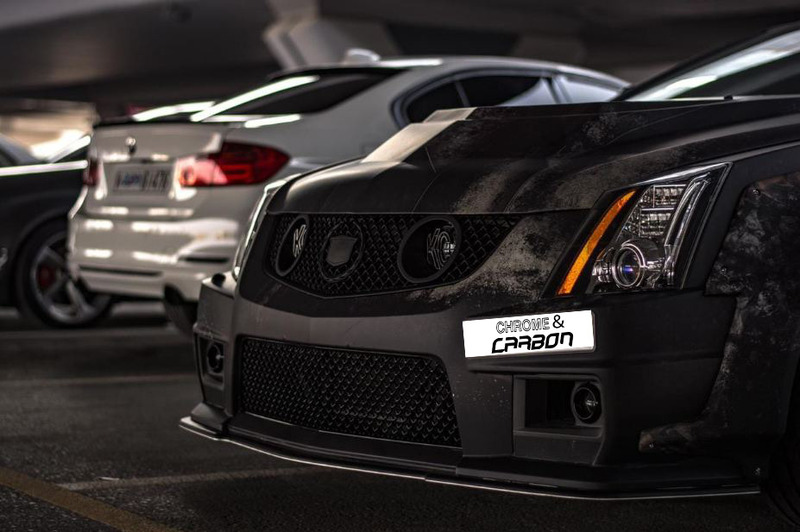 Frontlip, Side skirt, Wing (Wide), Diffuser, Wide Body Fenders, Custom Design For Interior & Exterior. 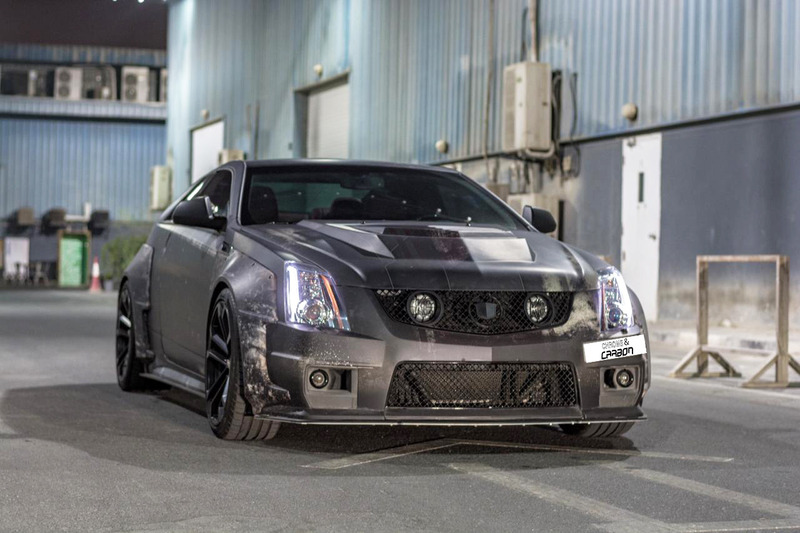 *Wide fenders are custom installation,We can provide Our Service UAE only.